Here’s the thing, you’re 100% going to ask me about digitals. Because that’s where everything seems to live, on your computers or your phones. But if you have a home, then you’re going to want some photos of the people you love around the house to warm it up. To remind you of the littleness of your first child, to show your first child that they were once as little as your second child, to show the progression of 2 persons to 3 to 4… you get the point. And if you’re not there yet, then definitely the time you met, got engaged or married. I want you to leave your legacy. I want you to give an everlasting gift to your family - the gift of memories. Tangible. High Quality. And Available. 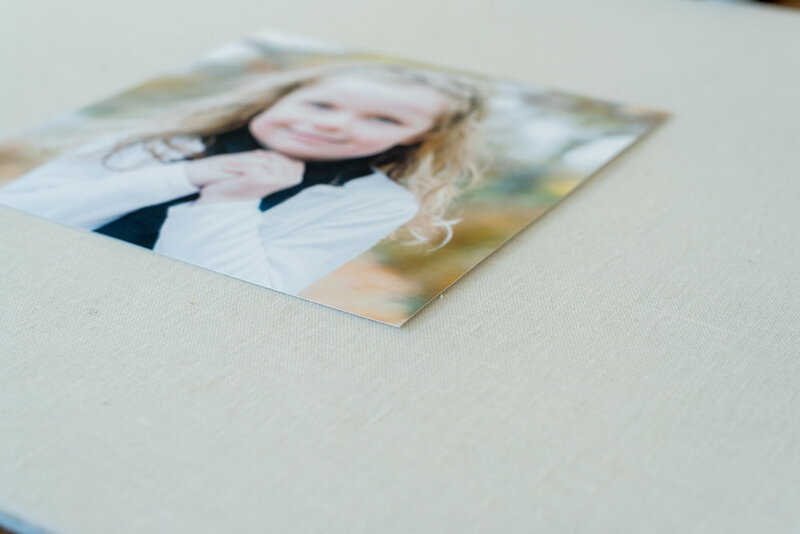 Sure, you can go print your photos at a Walgreens, CVS or Costco but the options available to you are usually glossy or lustre paper - neither are high quality. The colors not quite as the photographer intended. 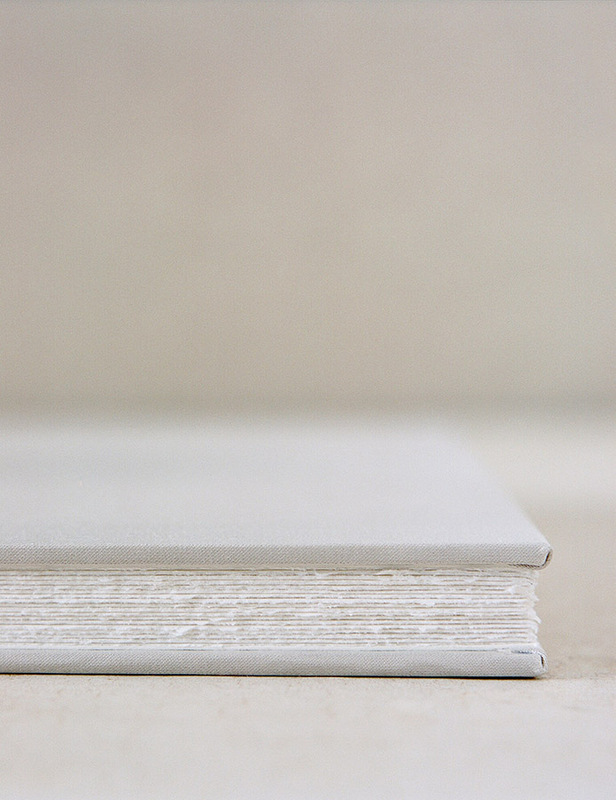 And if placed in an album with cheap plastic coating, you will lose the print over time. I can tell you this with confidence, because it’s happened to me time and time again from my throw away camera images. You know what else has happened to me? I have lost THOUSANDS of images over my lifetime on hard drives, clouds, corrupt cards, and the list goes on. And you know what I look at every day in my home? 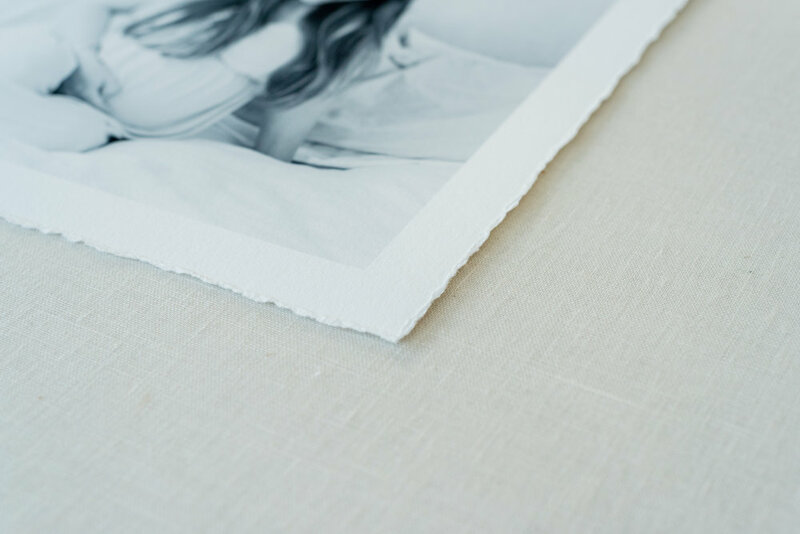 Beautiful heirloom fine art prints with a matte in a custom frame, hanging so beautifully on my walls where I get to enjoy them. EVERY. SINGLE. DAY. And where other people who visit my home can enjoy them too! I am not telling you all this so that you buy prints because it’s good for my business. I am telling you this because we spend time together, creating memories for your family, and cultivating our relationship. And I want those memories to be tangible, I want you to have something to remind you of those moments once they are gone. I want you to have fine art for your lifetime, for your families lifetime.